With just days to go until polling day, General Election candidates have put improving rural broadband at the top of their list of promises to support rural Britain. Ahead of next Thursday’s General Election, more than 75 election candidates have put their names to the Country Land and Business Association’s CLA’s Pledge for a Thriving Countryside. More than half of the election pledges, committing candidates to supporting rural businesses if they are elected, so far include a commitment to better rural broadband, including pledges by Culture Secretary Sajid Javid, Minister for Europe David Lidington and high profile Liberal Democrat MP Tim Farron. Defra Secretary Liz Truss, among the first to make a CLA Pledge, pledging to cut red tape, while Shadow Defra Secretary Maria Eagle pledged to cut business rates for small businesses and Shadow Farming Minister Huw Irranca-Davies promised a long-term plan for farming food and fisheries. CLA President Henry Robinson said he was delighted so many candidates from across the political spectrum were picking broadband as a priority. 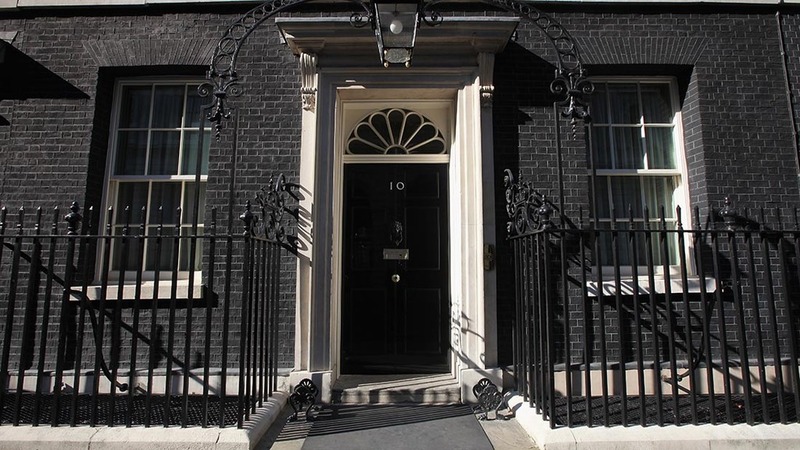 “In the past fortnight we have also seen promises to improve connectivity in all of the main parties’ manifestos. Our focus will be on holding politicians to their pledge once they are in Parliament,” he said. The NFU said it would be rounding off efforts to publicise each of its 47 manifesto asks in the coming election week after reaching over 350,000 people through its social media channels. It will promote its top 10 manifesto asks starting on Monday, building up to its number one ask on Election Day: a government committed to a plan for growing the competitiveness and productivity of UK farming, reversing the long-term decline in self-sufficiency. The UK Government elected after the May 7 must recognise the changes that have taken place north of the Border over the past five years, according NFU Scotland Parliamentary Officer Clare Slipper. She said it was essential the new Government ‘looks ahead, rather than backwards, as we all work to secure the vibrancy of our farming and food and drink sector for the future’. “The decisions that our politicians will face over the next five years cannot be underestimated,” she said. Ms Slipper said the pledges made by the various parties on paper ‘must be translated into progressive policies’ by the new government, of whichever colour(s), is elected. She said: “Our challenges to the parties are thus: if in government, will they deliver on the Smith Agreement recommendation to champion better intergovernmental working in the future? Comprehensive Agri-Food strategy to grow UK food production over the next government’s term, reversing the long-term decline in UK self-sufficiency. For a UK government engaging and championing farming in EU policy, leading with a review of CAP greening. Robust scientific evidence to ensure continued access to a wide range of plant protection products using risk-based assessments. Implement all elements of the 25-year TB Eradication Strategy. Support an extension of the Grocery Code Adjudicator role to all links in the supply chain between producers and intermediaries. Fiscal incentives that enable farm businesses to manage volatility and promote capital investment. Increased investment in UK-relevant agri-science, including development and approval of biotechnology tools through to commercialisation. Accelerated roll-out of high-speed broadband to all rural areas. Accurate food and farming information supplied to schools and colleges. Planning rules that enable farmers and farm enterprises to compete and grow with expanding potential market and conform to regulatory requirements.